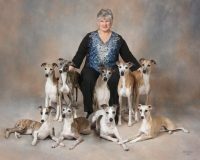 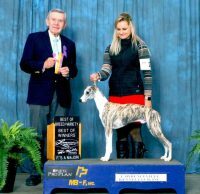 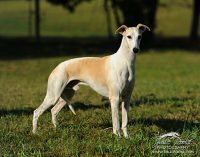 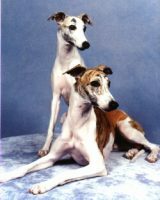 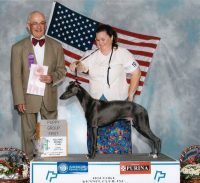 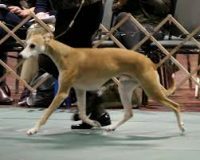 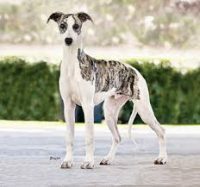 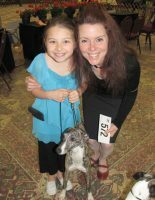 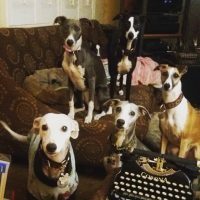 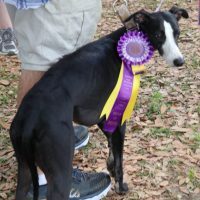 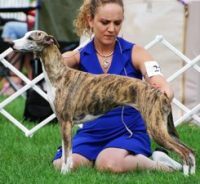 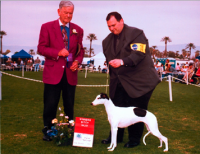 Aeolus Whippets was established in 1998 and is located in Southeastern Wisconsin. 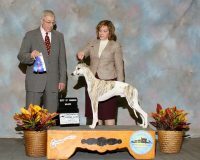 We believe in heavy socialization for the first 8 weeks. 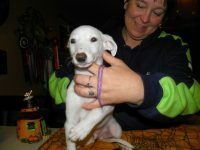 We also require that all of our pups attend a beginner obedience/puppy socialization class after they go to their forever homes. 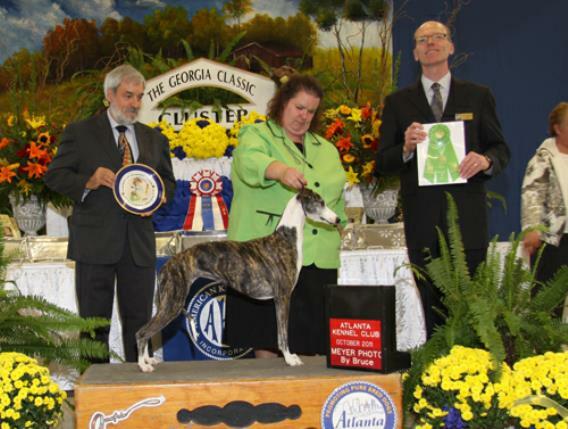 We test all of our breeding stock against breed specific issues. 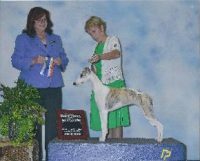 When you obtain a dog from us, you will know that we put our time love and energy into each puppy and each litter is planned very carefully. 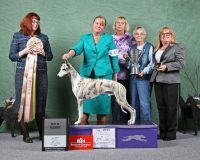 We are very proud of our dogs!